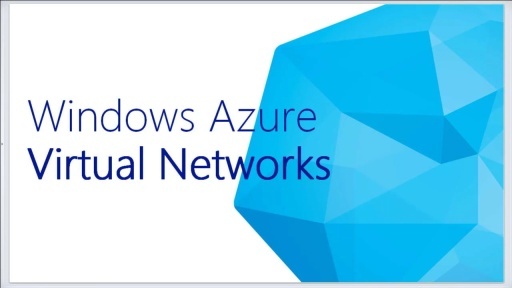 We'll kick the day off with an overview of the Windows Azure cloud offering and discuss its benefits over traditional on-premise solutions. All participants registering for the event should have an active Windows Azure subscription. If you have not already done so, sign up for a FREE trial of the Windows Azure platform and services, including access to the Virtual Machines preview here.